Jeff Belanger looking like a total badass! Growing up in Connecticut near Ed and Lorraine Warren (he even got to hang out at their house! ), Jeff found himself fascinated with the paranormal at an early age. 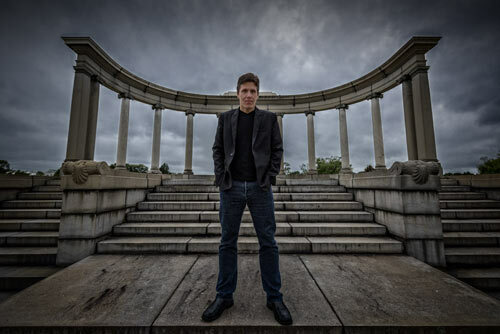 He started the popular ghost story site, Ghost Village in 1999 which is easily one of the largest paranormal resources on the Internet. Since then, he’s been writing books, hosting TV shows , and even climbing Mount Kilimanjaro (which we get to in this episode). 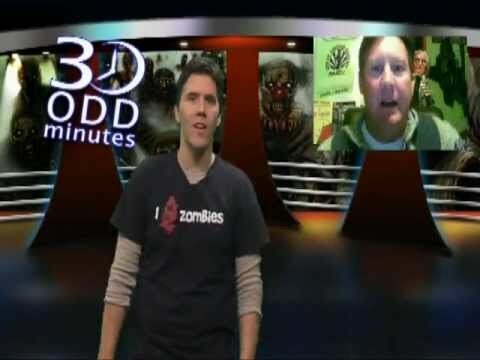 Jeff on 30 Odd Minutes, with an awesome t-shirt! 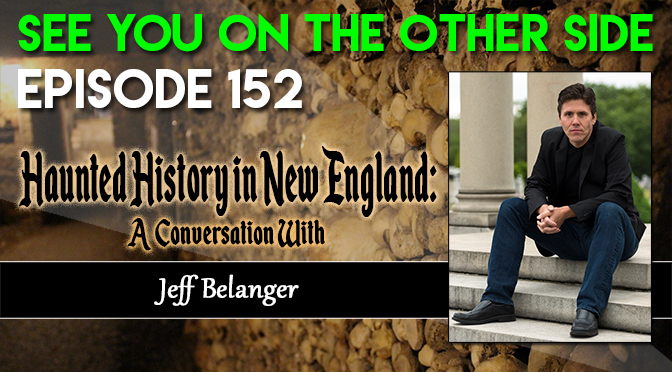 In this conversation Jeff shares his first real-life ghostly encounter in the Catacombs of Paris, some of his favorite New England ghost stories and legends, the inspiration behind his mountain climbing in Africa, and why Sandy Hook Truthers are sadly mistaken. 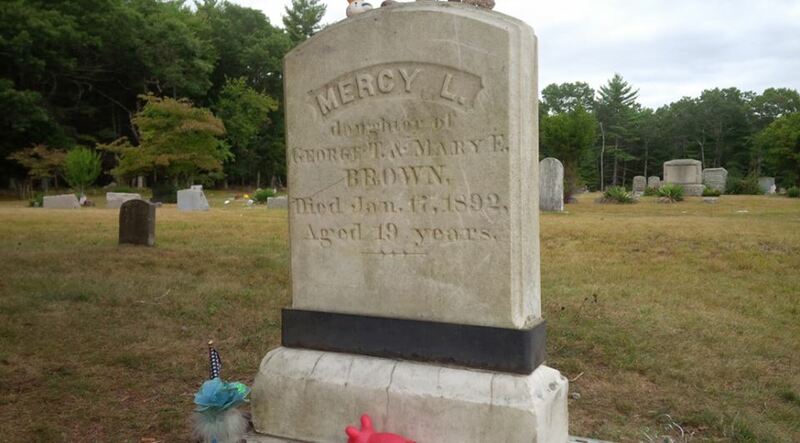 One of the stories that Jeff told us that really resonated with me was the story of Mercy Brown, a girl who died of tuberculosis in Exeter, Rhode Island in 1892. Her mother and older sister also died of tuberculosis and then brother came down with it, so the people of Exeter believed that there was a vampire that was cursing the family. They dug up the bodies to see, but since it was wintertime and Mercy was being kept above ground (they had to wait for the ground to thaw to bury her), she was not as decomposed as they thought she should be. Also, as her body was more fresh so it still had blood in the liver and heart, which made them believe she was a vampire. They believed that they could end the vampiric curse and save her brother by ripping out her heart, burning it, and feeding him the ashes, so they did. And it didn’t work, two months after eating his sister’s burned heart, Edwin Brown succumbed to the disease as well. That seemed like an excellent inspiration for a track, because looking at it from today’s perspective, the whole adventure seems so misguided. All they did was drag Edwin and poor Mercy’s father through Hell by digging up the bodies of the people he loved and make him believe that his daughter was a hellish abomination. Let the dead rest. Things are better left buried in the past. Mercy’s father went through all that turmoil, he made his son eat his own daughter’s burned out heart and it was all pointless anyway. That’s the inspiration for this track, “Digging Up The Dead”. But you’re just digging up the dead. You’re just digging up the dead. That’s best left in the dust. ’til the blood just turns to rust. Previous Post151 – Return to the Mississippi: Haunted America 2017 RecapNext Post153 – Amelia Earhart: Debunked Or Disinformation?